Home » Pictures » T-Ara » T-ara's 'What's My Name?' won this week's 'The Show'! T-ara's 'What's My Name?' won this week's 'The Show'! It's show time with T-ara! 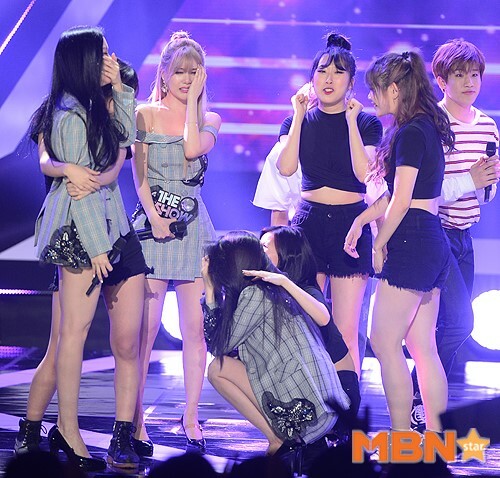 After five years, our girls have finally won again with their latest song titled 'What's My Name?'! Let's all celebrate and witness their awesome performances below.